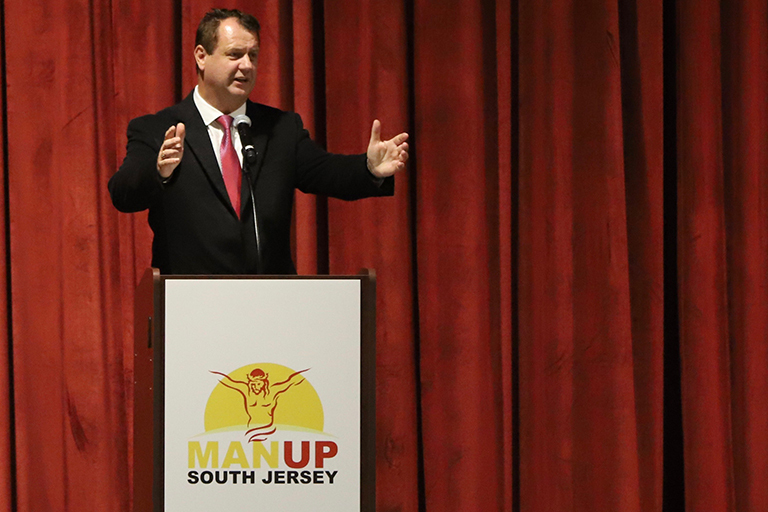 What is Man Up South Jersey? 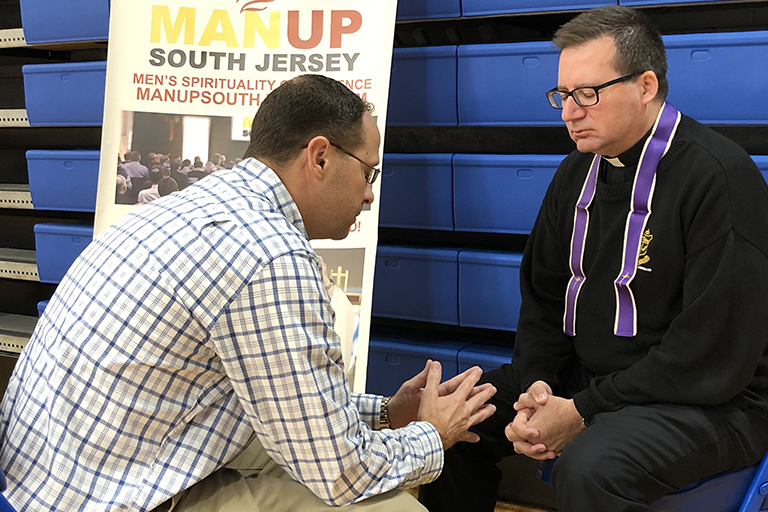 On November 9, 2019, the Diocese of Camden will be hosting its second annual Men’s Spirituality Conference, called Man Up South Jersey. 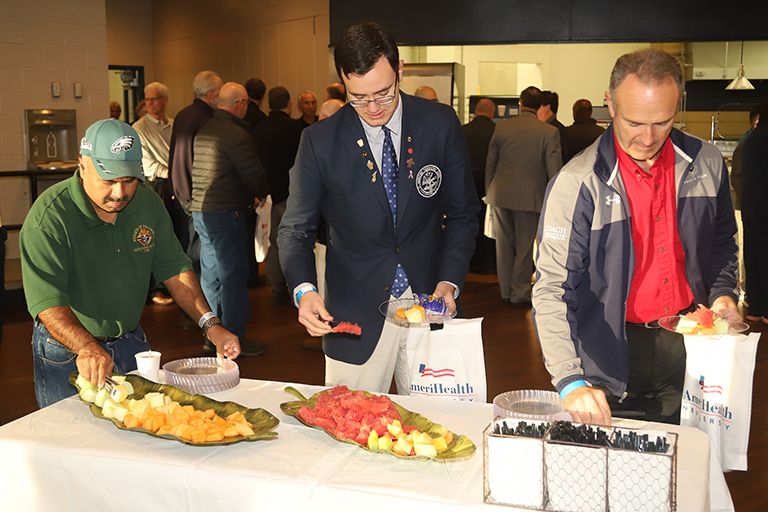 Our mission is to provide a spiritual conference event for men that will allow them the opportunity to encounter Christ in a special way. 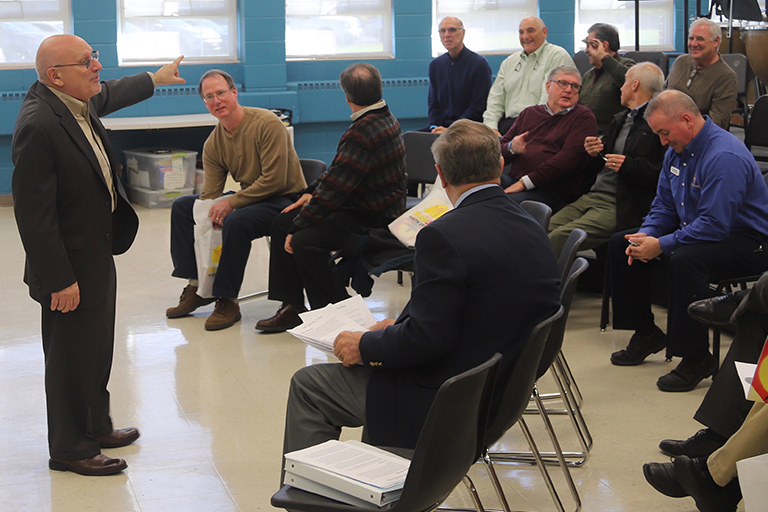 So touched by this encounter, they will leave spiritually equipped to become better husbands, fathers, sons, employees … better men. 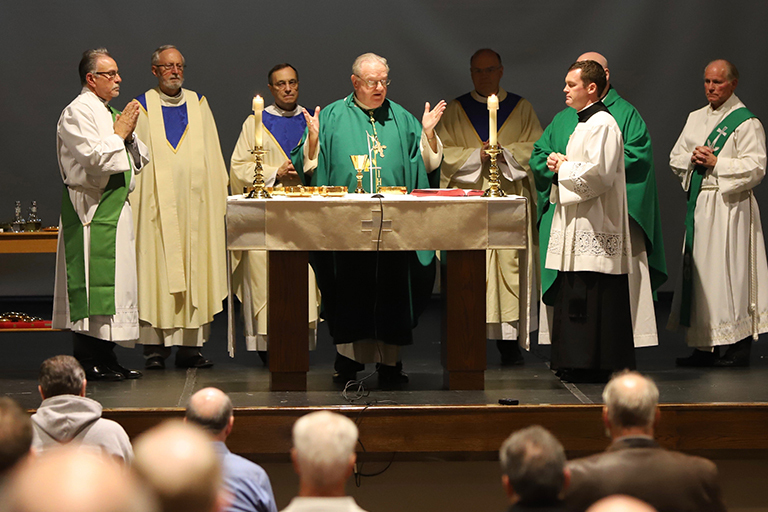 And through the example of their lives they will be missionary disciples who lead others to the joy of a Christ-centered life. 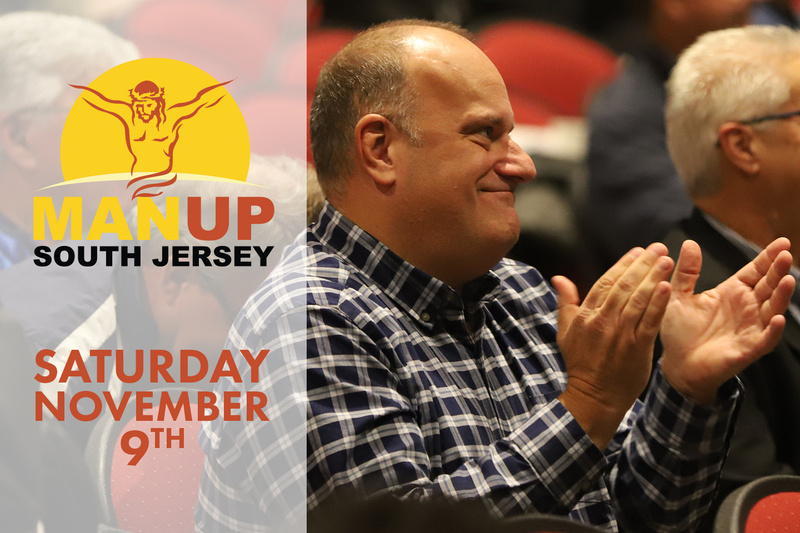 This conference will feature world-class speakers who will focus on multiple topics throughout the day that will provide tips and examples of the benefit of making Jesus Christ a part of men’s daily lives. Don't wait until tickets are sold out! 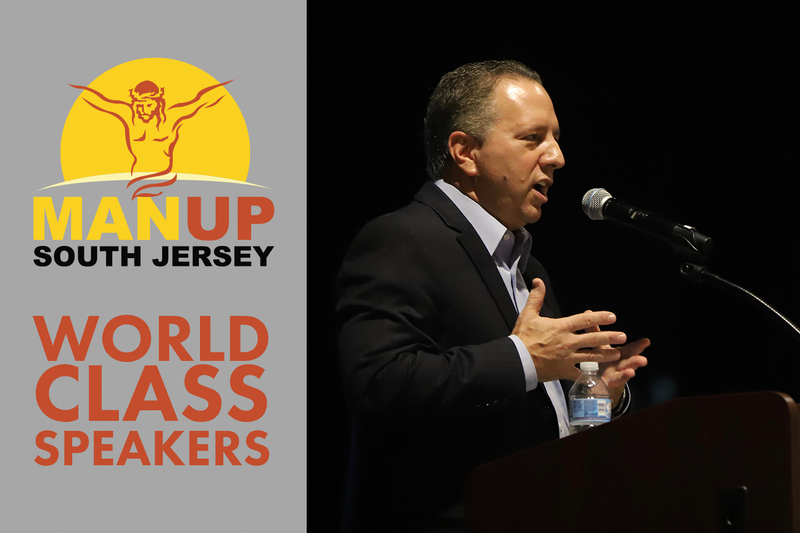 Want to become a better husband, better father, better son, and a better employee? Want to become a better man? 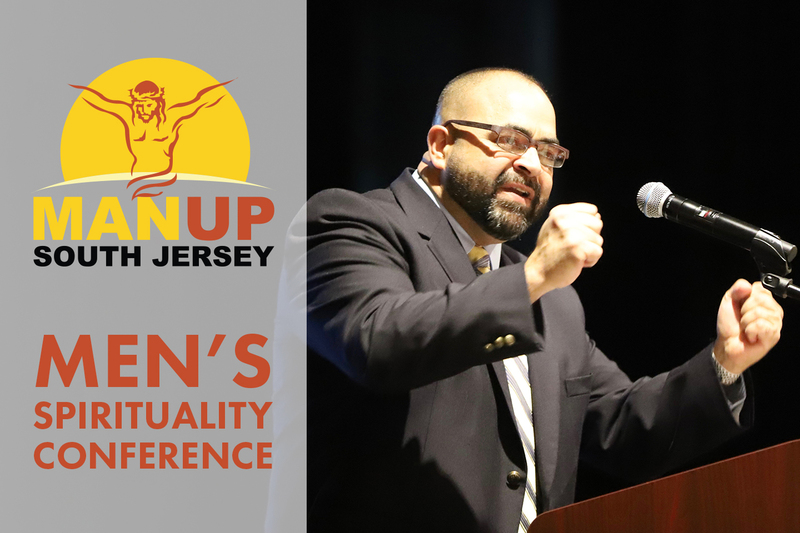 Then you need to attend the ManUp South Jersey Men’s Spirituality Conference! 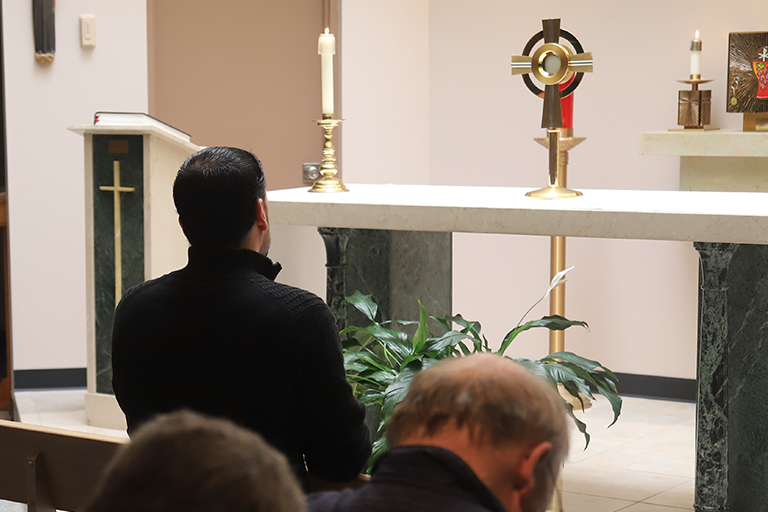 This day-long conference will provide an opportunity to encounter Christ in a special way, and you’ll return home knowing that you have been called by Christ and sent on a mission.